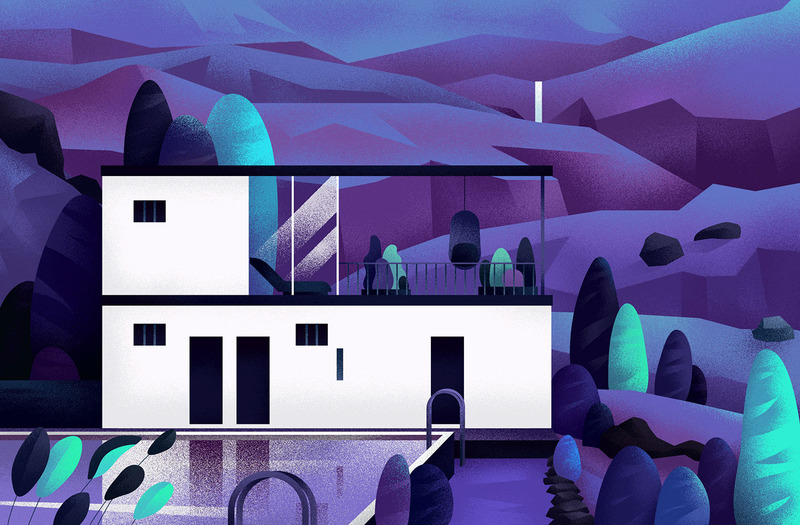 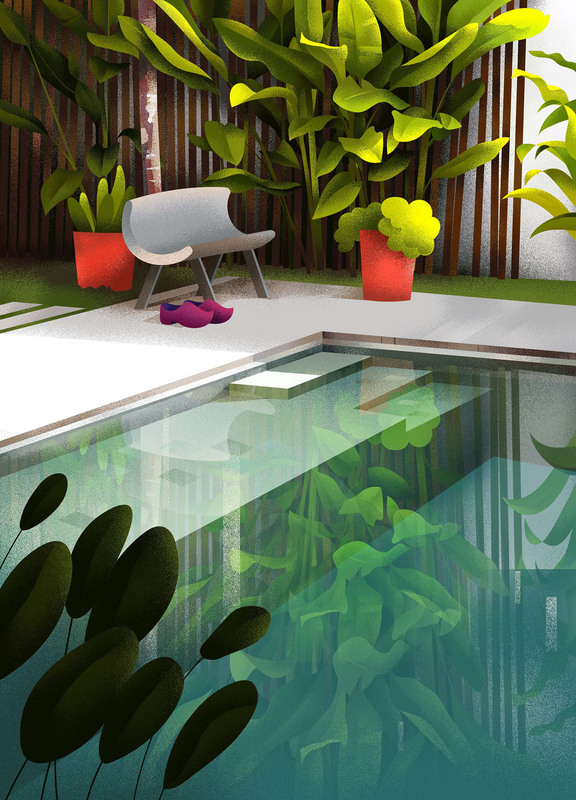 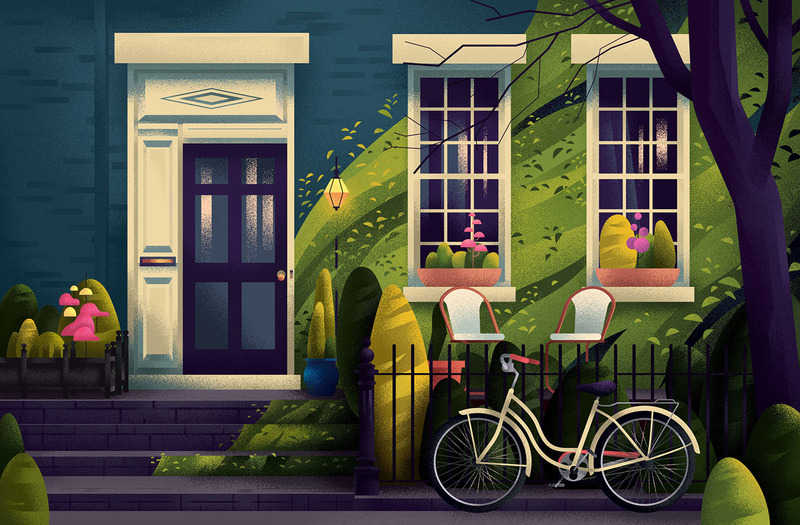 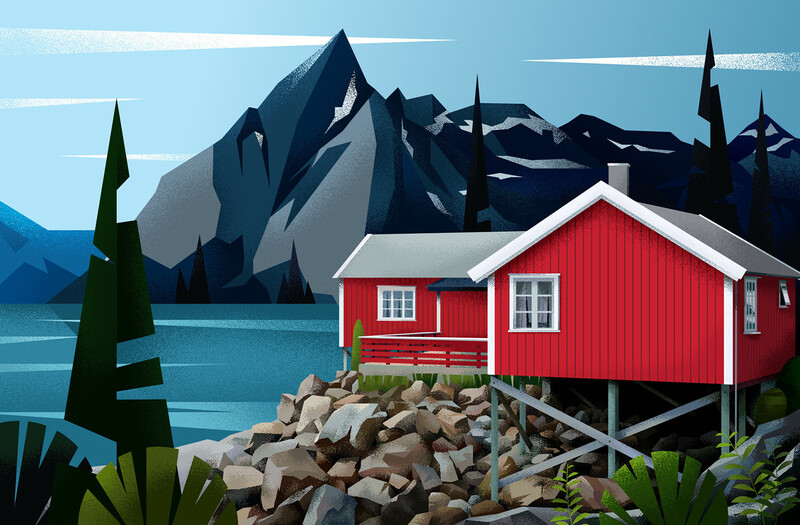 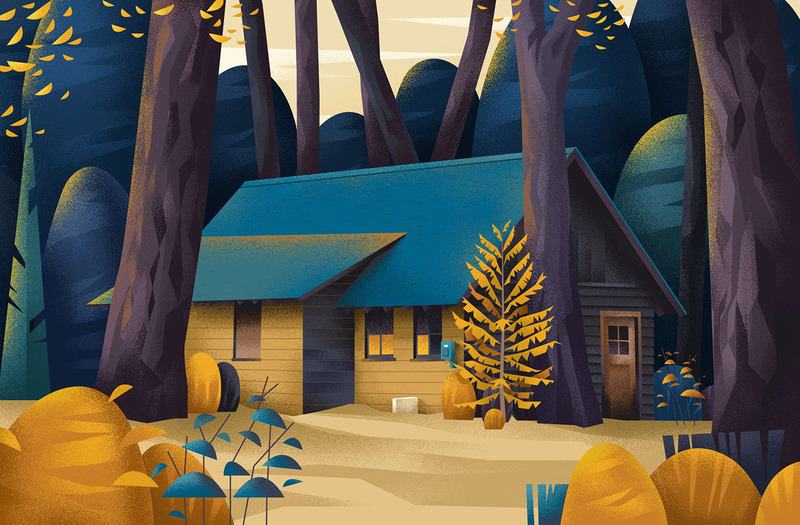 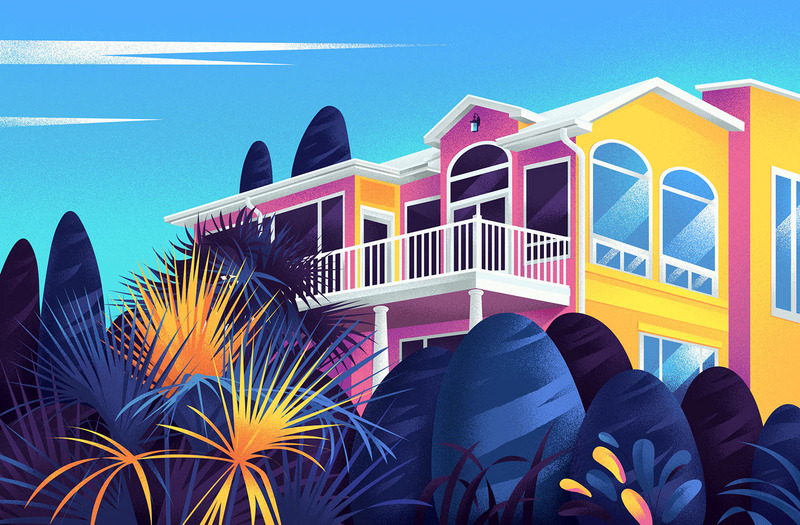 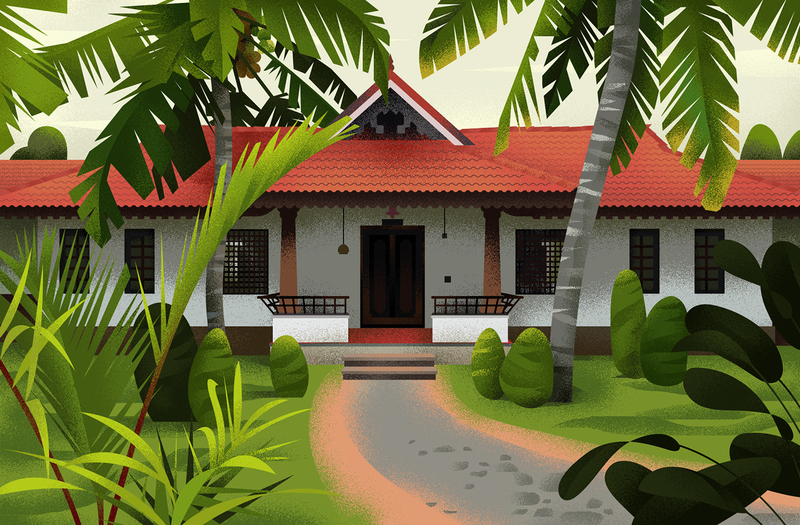 Muhammed Sajid is an illustrator from Bangalore, India and he shared a beautiful set of illustrations titled Home on his Behance profile. 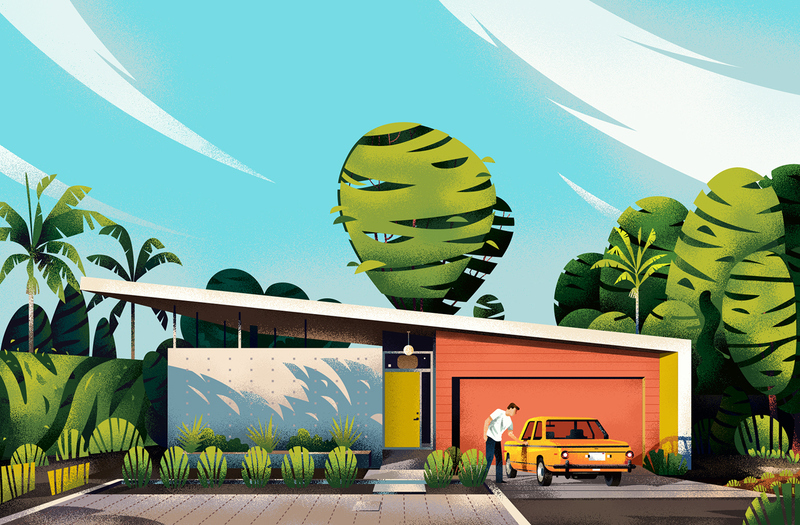 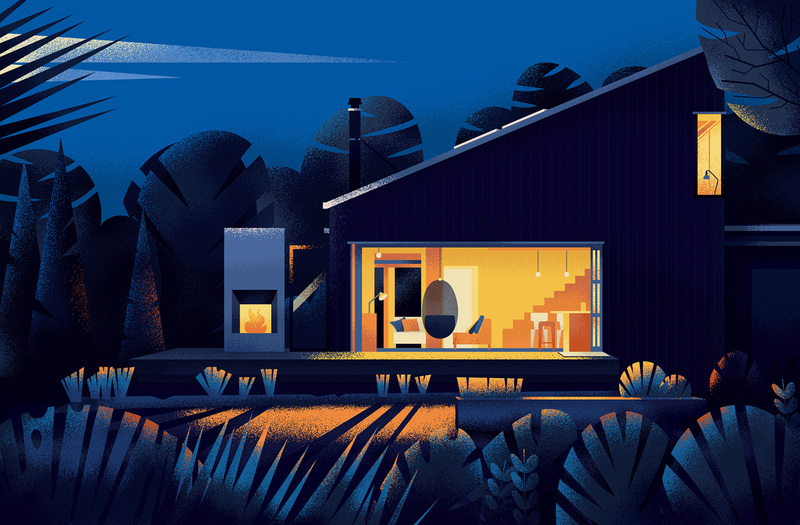 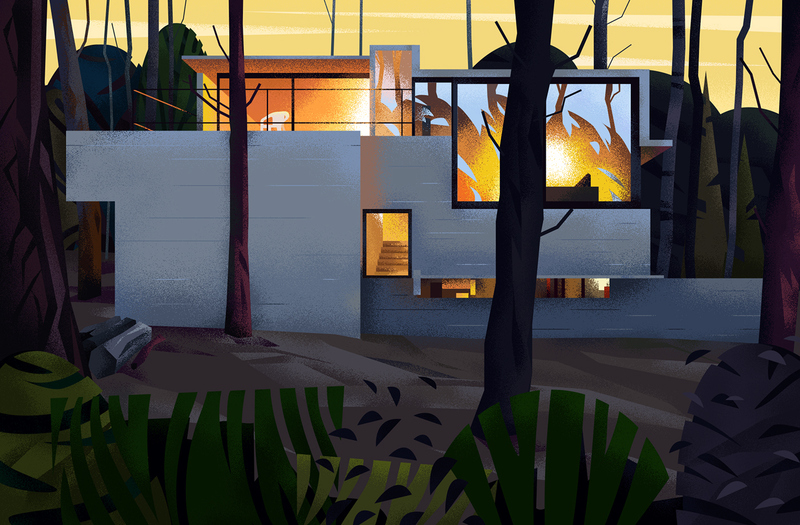 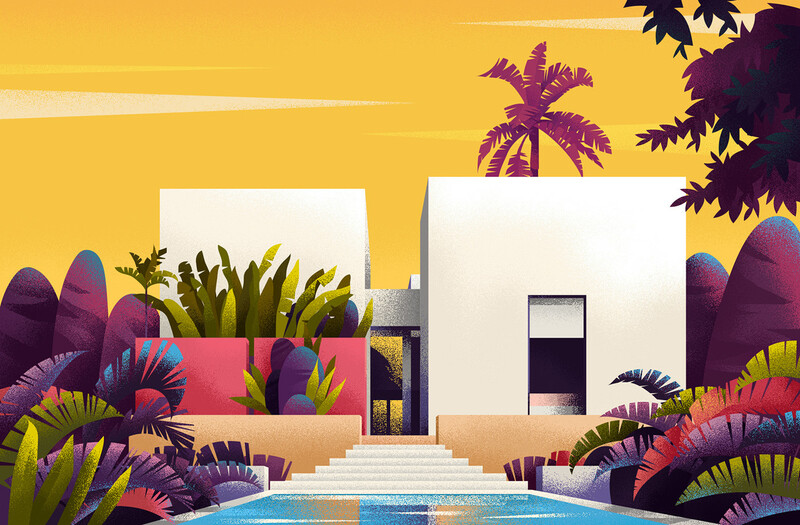 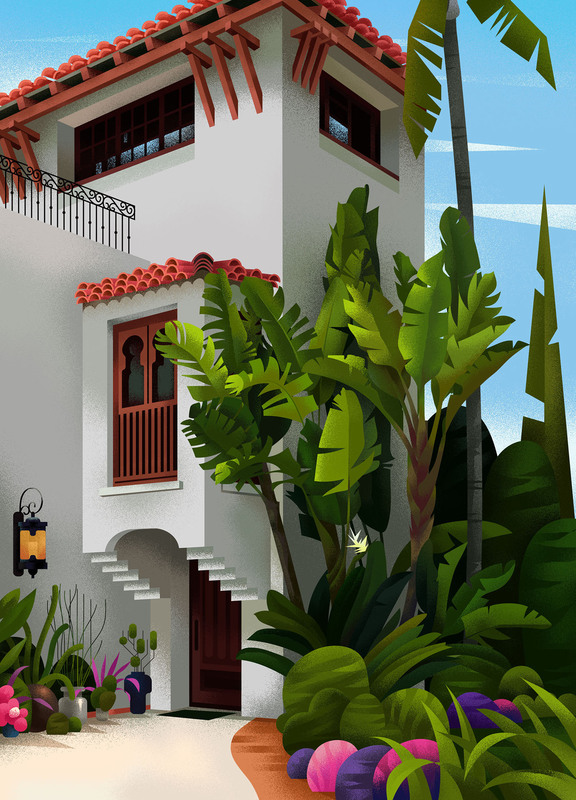 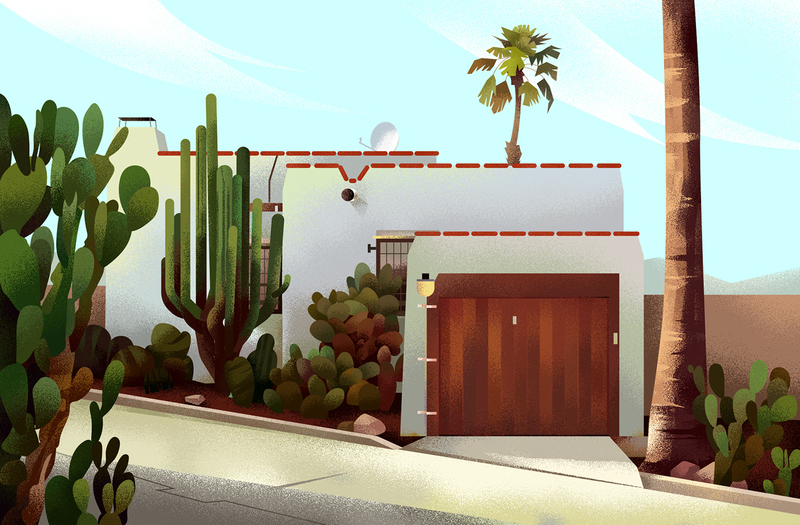 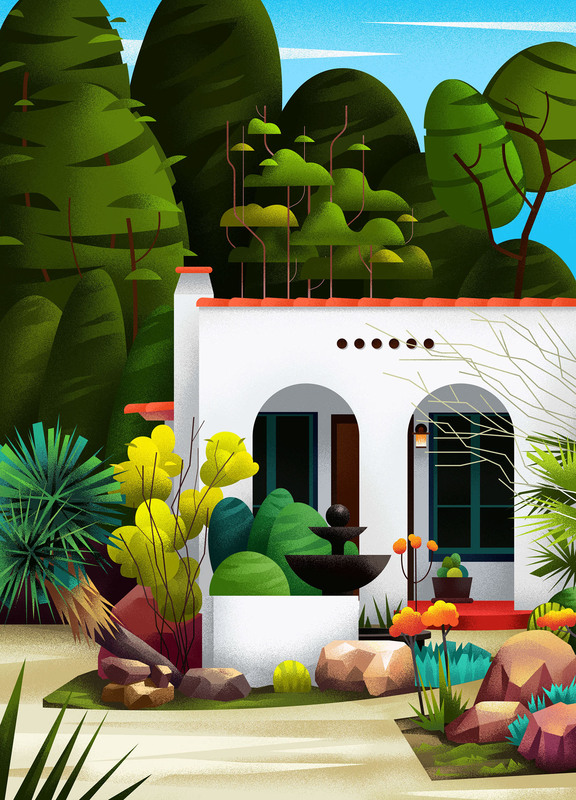 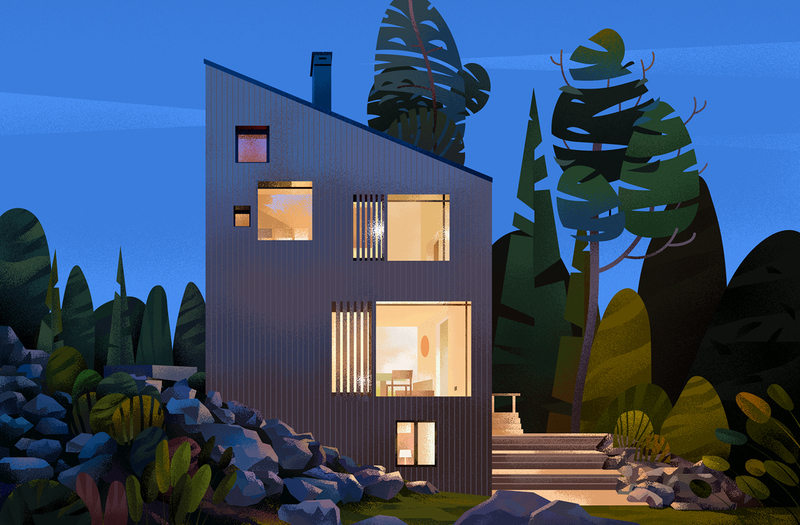 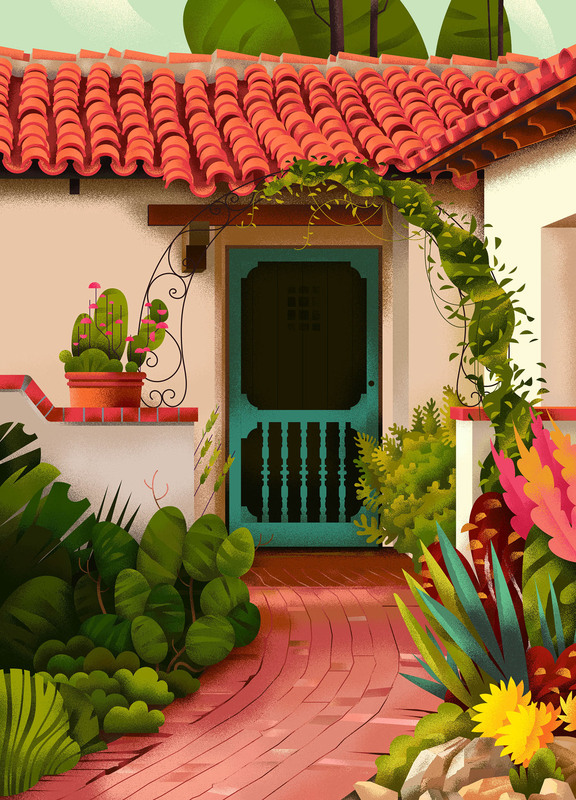 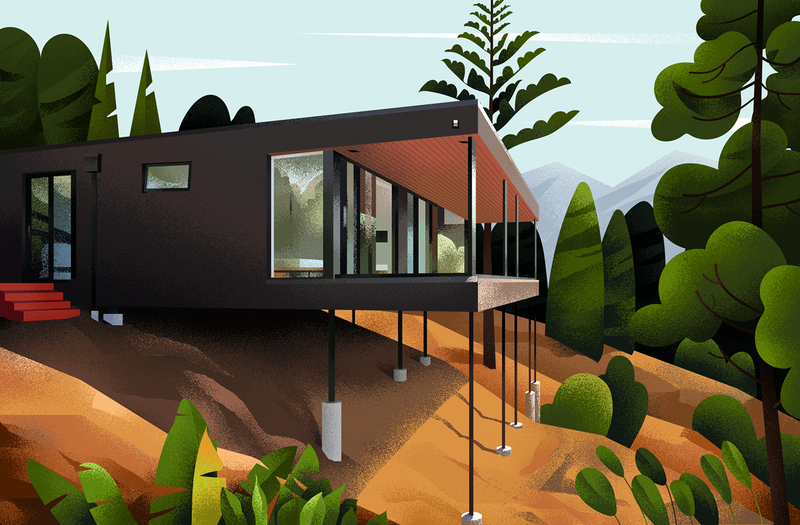 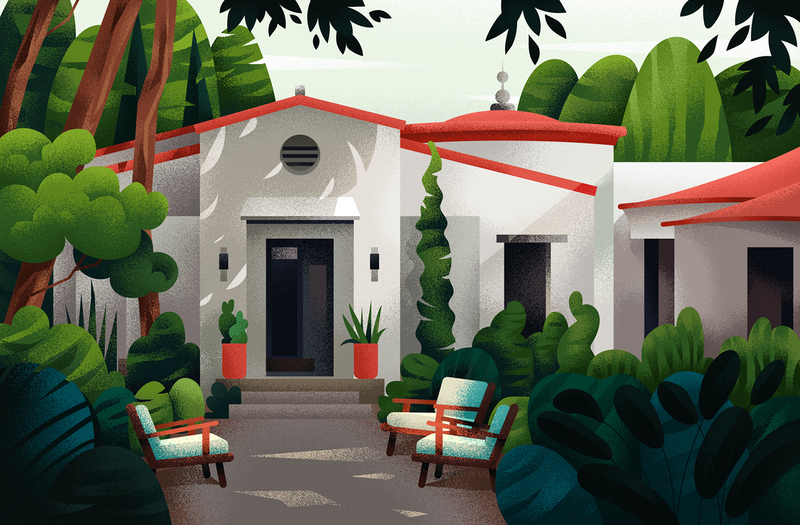 As the name suggests it's about houses but the cool thing is that he illustrated all sorts of different house styles from classic, to modernist to mid-century to Spanish style, he got them all. 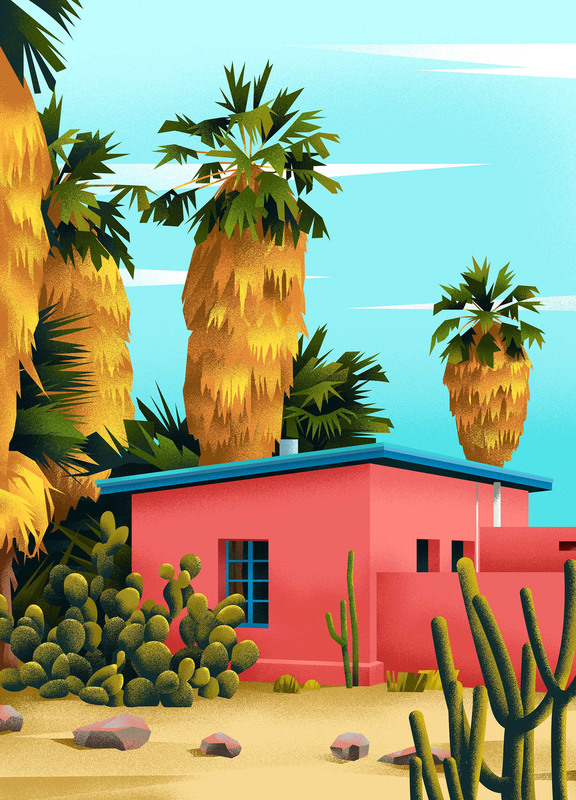 I particular like the use of color and texture applied to his work. 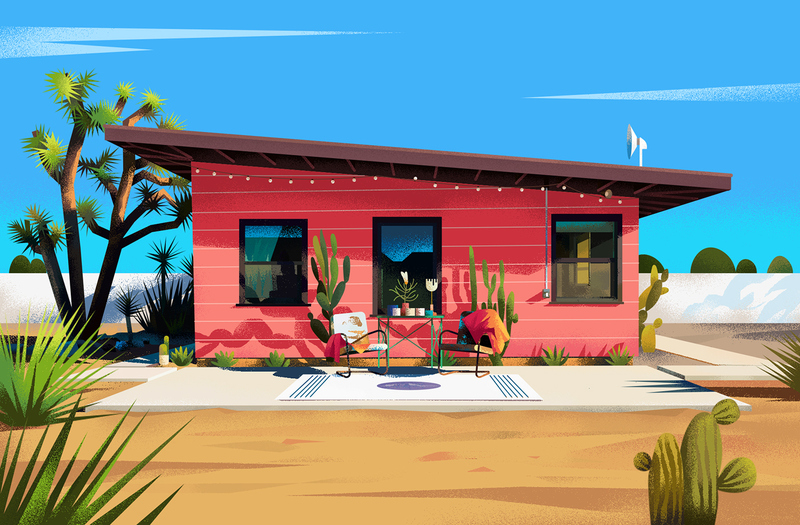 There's a lot of character as well so check them out. 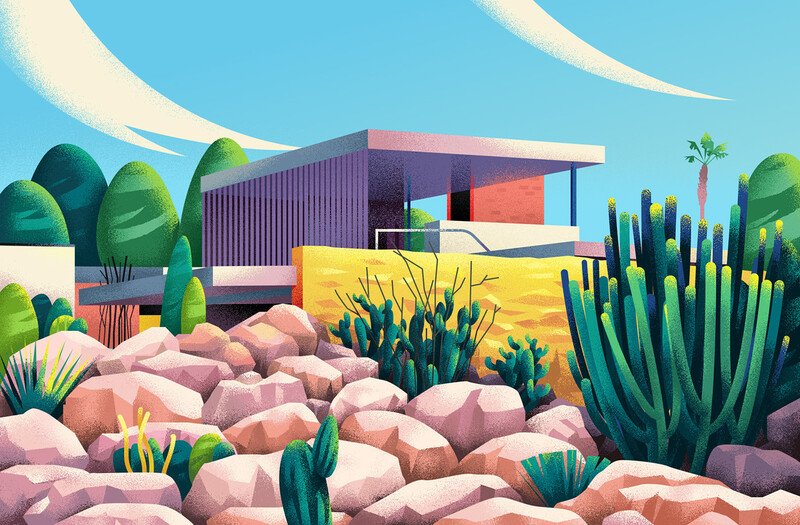 I feel that since flat became the new trend we started to see more of the same style of work, sometimes making it impossible to decipher if they were from different illustrators.